The full brief can be found below. The Center for Chiropractic Progress (The Center) emphatically renounces the ACA's choosing wisely guidelines for the use of x-ray. 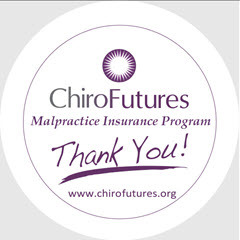 It is the opinion of the center for chiropractic progress that the ACA’s choosing wisely guidelines are an attempt to create a roadblock to the individual chiropractor who attempts to locate and correct for Vertebral Subluxation as well as to the research community’s attempts to quantify and document the benefit of subluxation detection and correction on health and adaptability. The documentation of the vertebral subluxation and its correction is of paramount importance to the chiropractic profession. 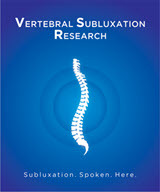 The relationship between the structure of the spine and the nervous system is the basis of the subluxation. 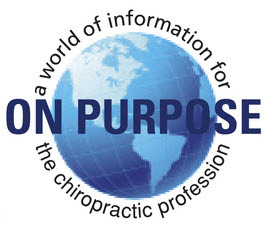 The Center for Chiropractic Progress’ mission is to perpetuate the authentic transmission of the principles of Chiropractic and to fund research and projects that are congruent with these principles. 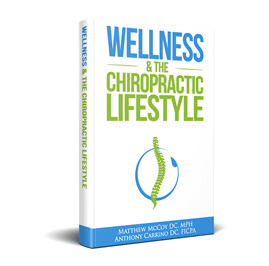 Spinography has been at the center of the Chiropractic profession since its introduction in 1910 and continues to be so today. The classic model of Vertebral Subluxation is based upon the demonstrable misalignment and occlusion of a foramen. This is only able to be done by imaging, primarily x-ray. 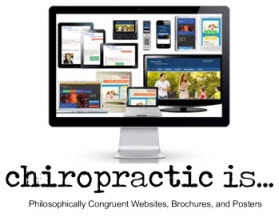 To remove this tool from the Chiropractors palate would relegate and diminish the profession to the level of physical therapy. Objective criteria for determining where and when to provide an adjustic force is of paramount importance to provide the best care for patients and to advance our understanding of what we do. X-ray is an extremely objective and concrete measure in the chiropractic profession as well as across all of healthcare. To restrict the individual chiropractor’s ability to x-ray on the first visit or when he or she feels it is necessary, is to handcuff an entire profession. Many of our other tools of analysis, such as motion palpation, visualization and history lack a high degree of accuracy and specificity when used alone. But, when combined with the clear objective information provided by quality x-rays, are amplified in their validity and usefulness. 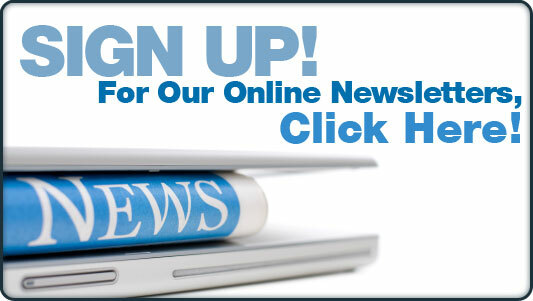 On their website, the ACA states that, “doctors of chiropractic are subject to the boundaries established in state practice acts and are regulated by state licensing boards.” It is the belief of The Center that the determination of when to use x-ray should be left to the individual chiropractors and their states. It is for these reasons that the Center for Chiropractic Progress rejects and refuses to recognize these ACA guidelines.